​​​​​​​Bronchiectasis is a hot topic in respiratory medicine, attracting an increasing amount of interest from clinicians, scientists, physiotherapists and the pharmaceutical industry. However, there is a lack of knowledge about the disease in terms of the research performed, clinical management, classification and patient treatment. The disease is also very complex because it can be caused by multiple underlying disorders, meaning its clinical presentation is highly diverse. This Monograph will tackle these issues by providing a series of chapters from recognised world experts covering: clinical management, service delivery, pathophysiology, microbiology and underlying disorders. The book also addresses the challenges faced in clinical trials and the need for drug development, and presents a number of clinical cases designed to aid learning. 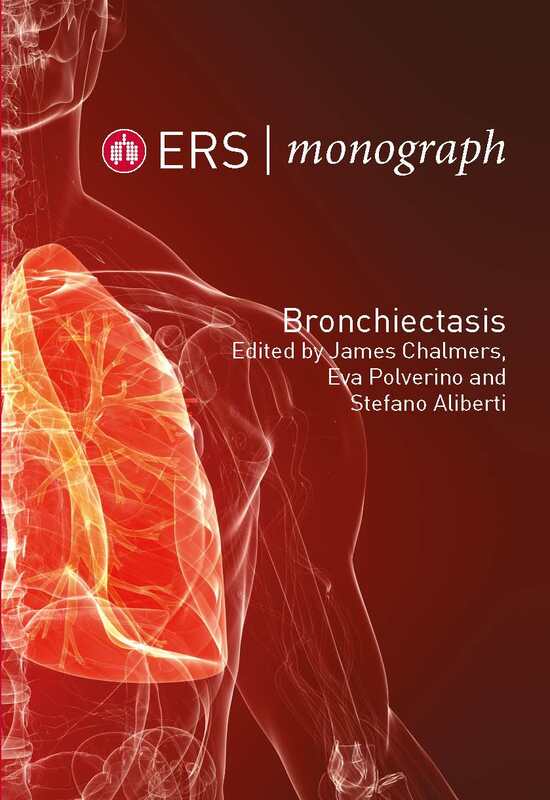 The Bronchiectasis Monograph substantially integrates the 2017 ERS guidelines on management of these patients. It is an essential reference for anyone caring for bronchiectasis patients or engaged in bronchiectasis research.